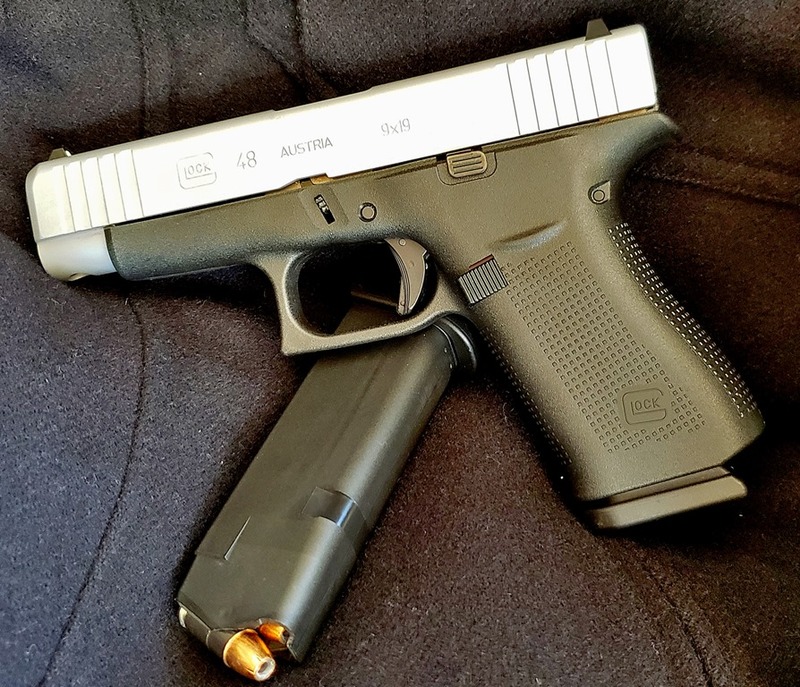 Say what you will, critique what have you but one thing is certain, Glock Inc. has a solid handle on building some of the best pistols around, and the company’s line of Slim Line pistols is but one example of Glock’s Perfection. We’ll test drive it this coming March, kick the tires and look under the hood. But, there’s a lot to like about Glock’s new G48 9×19. This entry was posted in pistols and tagged Glock, Glock 43X, Glock 48, Slim Line. Bookmark the permalink.